Download and stream the Atlanta rapper's star-studded mixtape. 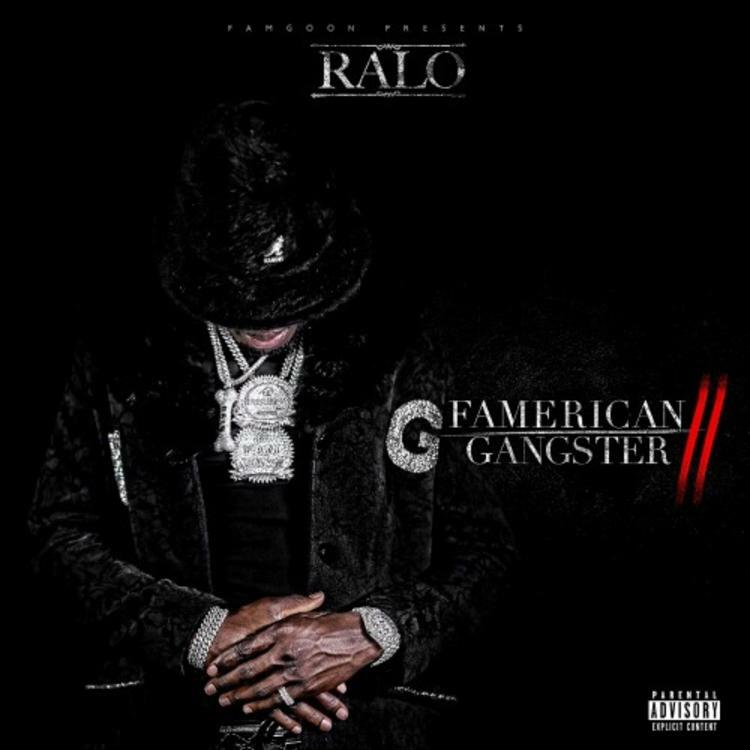 Ralo has released his Famerican Gangster 2 in celebration of his 22nd birthday. The Atlanta rapper's new projects stands at 16 tracks and features some impressive guests, including Gucci Mane, YFN Lucci, 21 Savage, Jefe (FKA Shy Glizzy), Young Thug, Lil Uzi Vert, Lil Yachty, Dae Dae, and Birdman. The project follows his 2016 tape Diary of the Streets 2. Watch Ralo's episode of On The Come Up below.